Storing food safely is pertinent to the health of you and your loved ones. 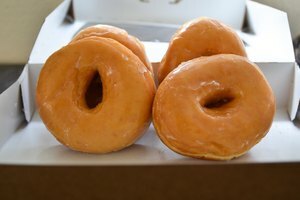 Although cupcakes and similar pastries are typically not as perishable as meats, dairy and produce, it is still highly advisable that you store them in a covered container overnight. Failure to do so may result in the quality of the cupcakes being ruined, and anyone who eats them after they have been left out for too long may become sick. Cupcakes are bread products that do not need to be refrigerated. 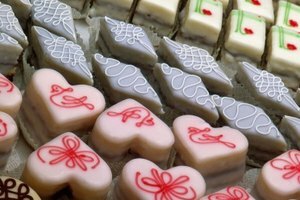 However, they should be kept in the refrigerator if their icing contains perishables or has a heavy dairy base. 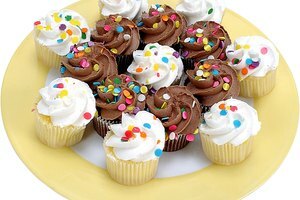 Leaving cupcakes with perishable toppings out overnight will result in spoilage, ruining the pastries for future consumption. If your cupcakes do not contain potentially perishable ingredients, you do not have to refrigerate them. However, it is still advisable to store them in a container of some sort. Air-tight containers work best, because they prevent air from reaching the cupcakes, which causes them to ultimately become stale. Keeping any food properly stored is important. 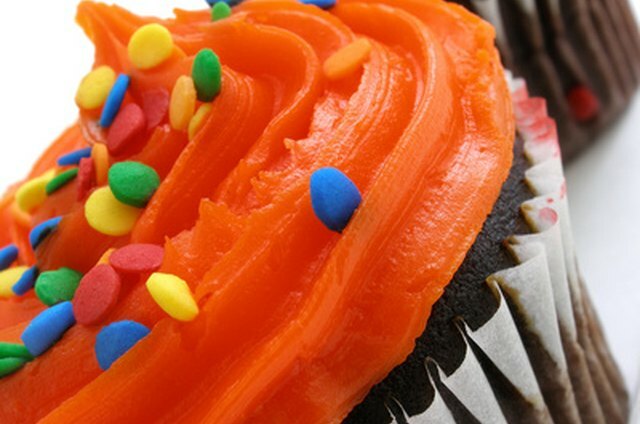 Cupcakes and other pastries left out of a protective container for an extended period are susceptible to airborne contaminants and exposure to other outside bacteria. If food is exposed to contamination, it becomes spoiled and can make a person who eats it sick. 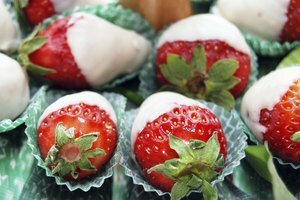 Besides keeping your cupcakes fresh and free from harmful bacteria, covering your food discourages pest activity and infestation. Insects and rodents may be attracted to food left in the open. These vermin are destructive and can carry diseases. It is necessary to deter pest invasions as much as possible. This deterrence includes safely storing cupcakes in a container overnight.